RIBA-Approved CPD seminar on ‘Understanding Dry Non-Abrasive Façade Cleaning’. Thomann-Hanry® are part of the Royal Institute of British Architects (RIBA) CPD Providers Network, regularly carrying out CPD seminar to architects, building consultants, building surveyors, facility managers and commercial property owners. What is a CPD seminar? CPD stands for ‘Continued Professional Development’, used across several professional bodies which enable professionals to manage their own development on an ongoing basis. It also helps ensure they update and improve their skillset and knowledge. It is mandatory for architects and architectural technologists in Britain to undertake at least 35 hours of learning throughout the year or a minimum of 100 learnings points. A CPD course is self-certifying so they are entitled to give points depending on how many they felt it was worth. The learning objective of our CPD session is to gain the understanding of dry non-abrasive façade cleaning and how it compares to other more traditional methods. The presentation covers an in-depth look at the traditional façade cleaning methods and their characteristics in order to understand both their benefits and their pitfalls. We will examine issues of access, water and waste containment in relation to these traditional methods and also the potential impact on both building occupiers and the public. We will then explore a dry, non-abrasive alternative method and how, through its use, the above issues are minimised and the benefits of speed, value and sustainability are maximised. 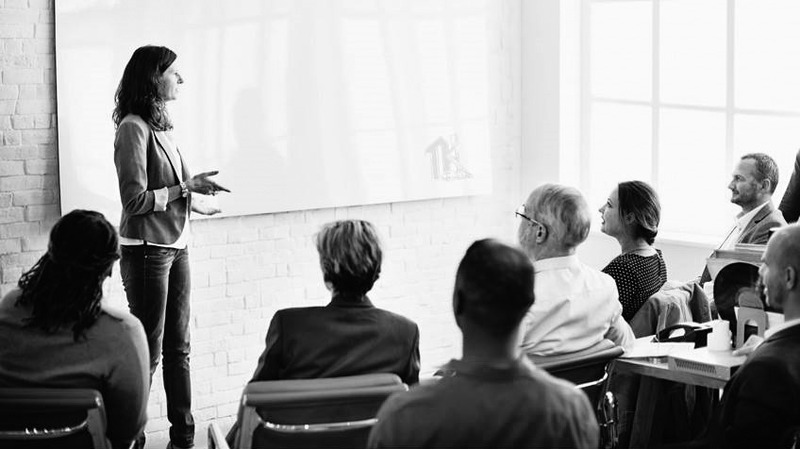 Taking approximately 45 minutes, Thomann-Hanry®’s CPD seminar is usually carried out at our headquarters at a time tailored to suit you and your firm and can coincide with your staff or team meetings if preferred. A certificate of attendance will be issued after the event and you will also receive a hand-out of our presentation which you can regularly refer back to when required. If you would like to arrange a CPD seminar, we would be delighted to hear from you. We can also organise a tailored event across the country. Contact us directly on (0)20 8453 1494 or email Claudia at [email protected] to register your interest. Our seminar ‘Understanding dry non-abrasive façade cleaning’ is registered on the RIBA Network panel.